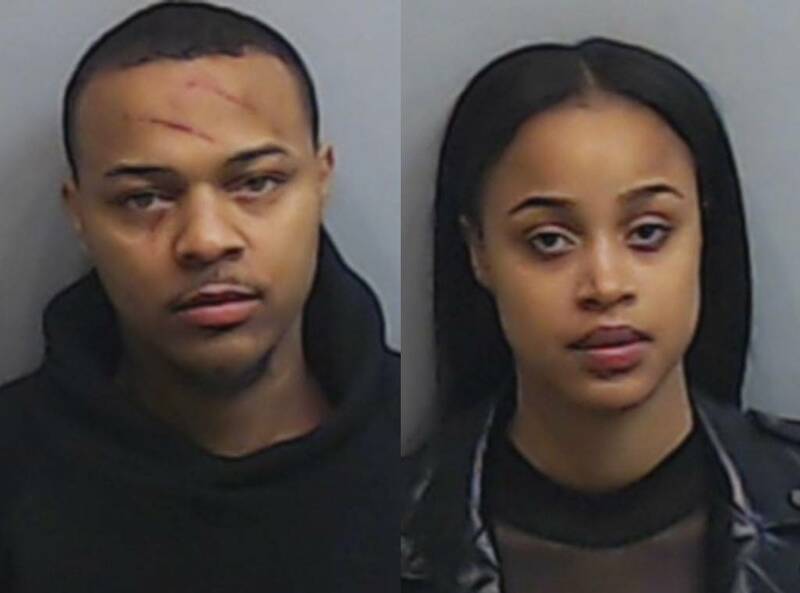 Last week, Shad ‘Bow Wow’ Moss was arrested with his girlfriend Leslie Holden for an alleged altercation at his condominium in Atlanta. Officers decided to arrest both parties, each claiming domestic dispute; as well as his face being visibly scared from girlfriend Ms. Holden. The incident revealed that she beat him with a lamp, bit him on his side and spit on him; all while Shad made efforts to avoid her. The mug shot showed the real damage to Bow Wow’s face, which was later revealed to be from Leslie’s fingernail scratching his face. Prior to things going left, TMZ obtained an elevator video of their altercation, as you can take a look at it below.